At Cabarrus County our goal is to implement Laserfiche across the entire organization as a shared service. Each department uses Laserfiche differently to fulfill its particular business needs. Here is how the Accounting Department uses Laserfiche Quick Fields to process invoices and checks. Everything is then scanned in a batch and processed with Laserfiche Quick Fields. 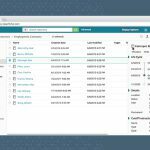 One Quick Fields session processes the majority of Cabarrus County’s invoices, checks and supplemental information. There are also a few ad-hoc sessions for processing certain supplemental documents such as W2 forms. The advice number is then used in the “Lookup” process, which scans the Tyler Munis database to auto-populate the majority of the other fields, including “Vendor Name” and “Vendor Number”. Occasionally, some pages may get stuck together during the scanning process and some invoices may be scanned into Laserfiche without their corresponding checks. 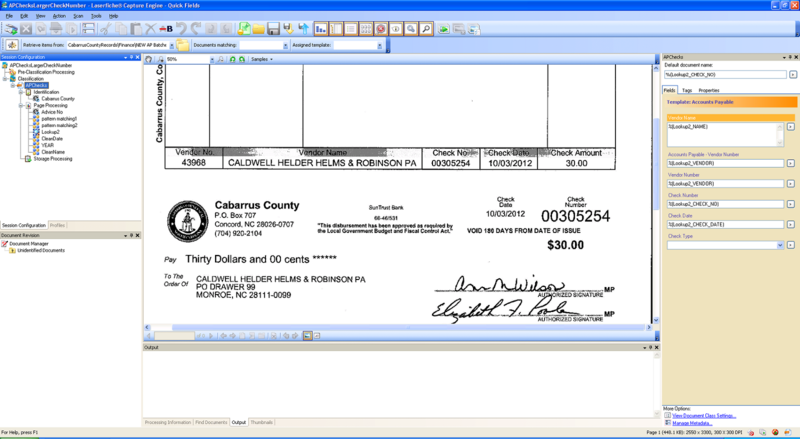 To prevent mailing a check without saving a copy first, we used the Laserfiche SDK to write a custom ASP.NET web-based utility that ensures checks in Tyler Munis have also been scanned into Laserfiche. This utility is designed to be run on demand. 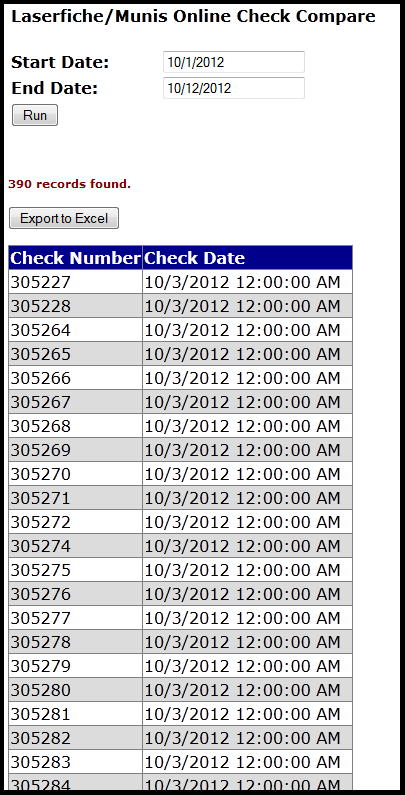 A user selects a time period to view a list of all checks that have not been scanned into Laserfiche. 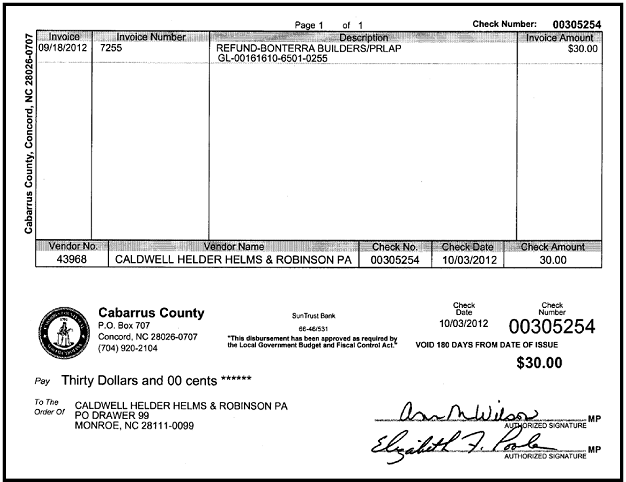 The user can then retrieve those checks and scan them in before mailing. 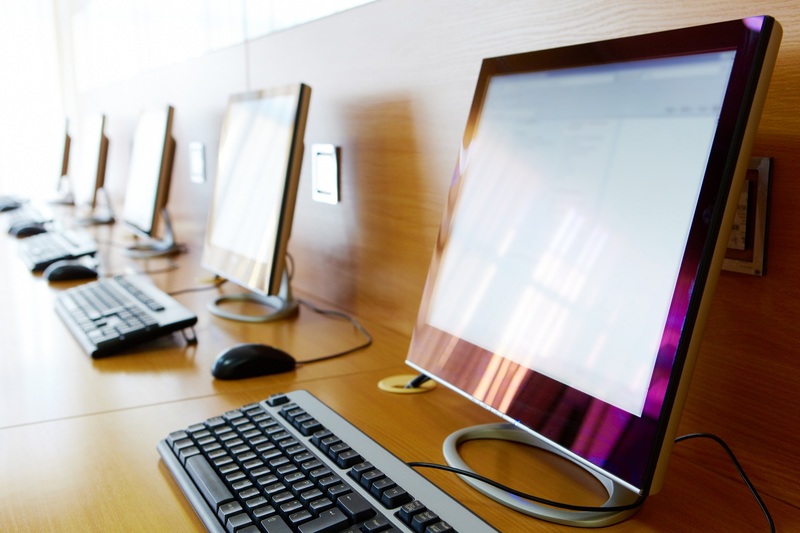 The Accounting Department was able to create new offices by eliminating two file rooms that were dedicated to storing invoices and check copies. Processing invoices in a batch, rather than one-by-one, has allowed the staff to spend more time on other tasks. Responding to audits is now quick and easy. It took staff five minutes to share two years’ worth of telephone invoices in response to a phone company audit, a process that used to take days.